PEARL JAM Ten (Rare US 11-track vinyl LP, with picture sleeve. 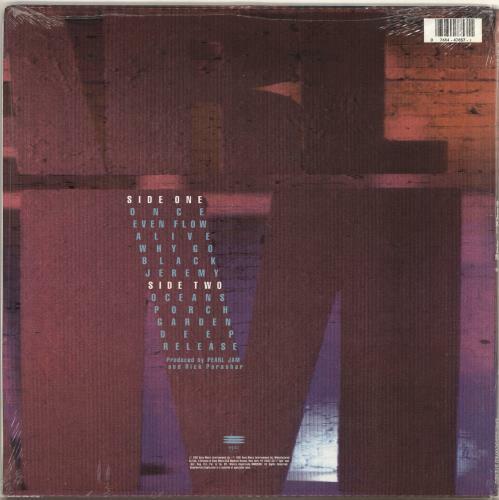 The iconic, debut album from the Seattle grunge band includes the tracks Jeremy, Once, Alive, Even Flow and more. 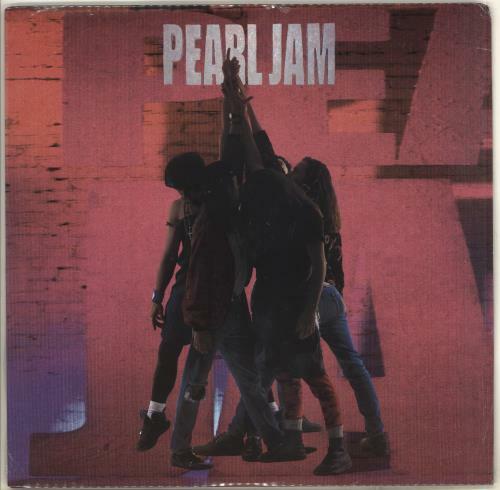 Despite a slow start for the album upon it's release, Pearl Jam wouldbe pushed to the forefront of alternative rock and are tremendously successful to this day. Ten itself has now been certified 13x Platinum in the US, and its influence can still be heard today. What makes this particular copy of Ten so remarkable is that is still sealed from new like the day it was bought, therefore remaining in stunning mint and unplayed condition. This is the first time we have ever seen a copy in such condition, and it is unlikely to be repeated. An essential addition to any collection Z47857).